After announcing upcoming shows by the Eagles, Steely Dan and the Doobie Brothers, the Spokane Arena continues adding to its lineup of classic rock shows with iconic Latin-blues guitarist Carlos Santana and his namesake band, who hit the Inland Northwest on March 4. 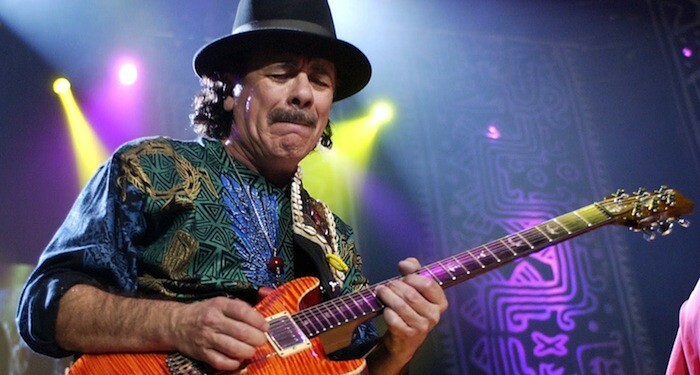 Santana has had a remarkable and varied career: He played Woodstock, has had breakthrough pop hits in multiple decades, has won 10 Grammys (including an armful for his 1999 crossover smash Supernatural) and is frequently name-checked on lists of the greatest guitarists of all time. Tickets for the concert range from $65.50 to $85.50, and go on sale this Saturday at 10 am through TicketsWest.